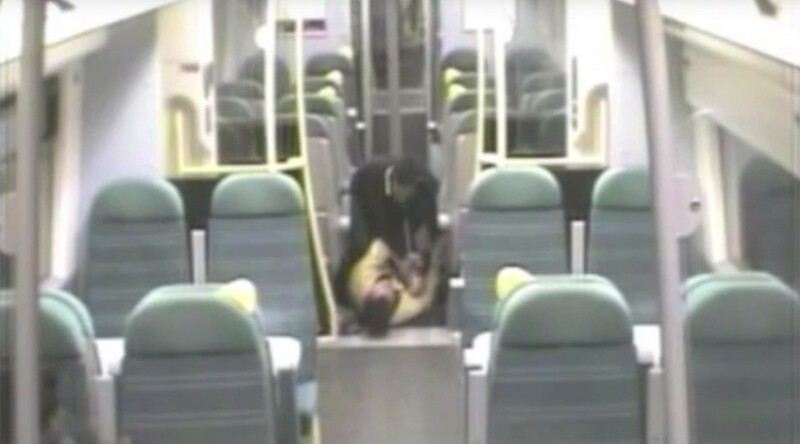 A man has been jailed for one year after beating a fellow London Thameslink train passenger who tried to wake him up for his stop. CCTV footage shows 24-year-old Sam Pearce viciously beating a man after grabbing him around the neck on a train from London St. Pancras station. 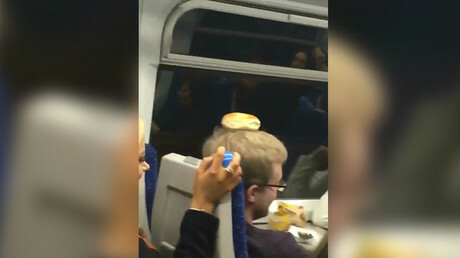 He claimed his victim, who had merely tried to wake him up believing it was his stop, had roused him up too early and made him look stupid by doing so. Pearce took the man to the ground, hit him repeatedly, and then dragged him out onto a platform and carried on the assault. The court heard that the victim had believed the train was at the final stop. After the victim was chased off the train, the men realized that they had only reached St. Albans and both re-boarded. Pearce then hunted the 39-year-old man down again and gave him another beating. He was jailed for a year at Harrow Crown Court on Friday. “Pearce displayed overwhelming levels of aggression during this unprovoked and vicious assault,” Sergeant Stephen Bartlett told the Standard after the hearing. “His defense was that he was getting back at the victim for making him look stupid. This is a totally unreasonable claim and he should be ashamed for his callous and reckless actions. “The victim was simply trying to help Pearce by making sure he left the train at the final stop. He was apologetic for his mistake and was not expecting the violence that came next,” Bartlett said. The victim was shaken but suffered no long-term injuries.